Student-centered learning and research-based instruction for students with dyslexia. In 2018, Greengate School and Randolph School merged to allow Greengate students the wider resources and co-curricular activities of Randolph, while Randolph students will have earlier identification of reading difficulties and earlier access to reading support. Greengate School at Randolph serves students in grades 1-8 using an Orton-Gillingham approach to provide a specialized program of instruction that meets individual learning needs, while also offering students with dyslexia a full complement of co-curricular and extra-curricular school experiences. 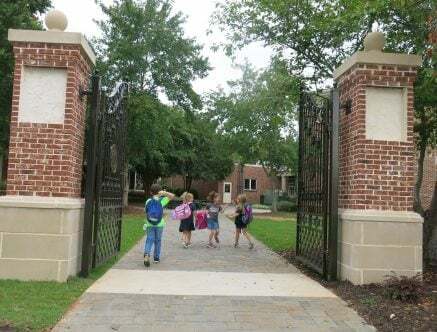 Greengate, one of 14 schools in the nation accredited by the Academy of Orton-Gillingham Practitioners and Educators and the only such school in Alabama or Tennessee, has educated children with dyslexia and related language-learning differences since 2002. Greengate Services are not limited to students enrolled at Randolph. These include testing and summer reading camp. Greengate Services also provides teacher training and community education and advocacy. More information can be found here. It is estimated that 15-20% of the population has dyslexia or another language-based learning disability. 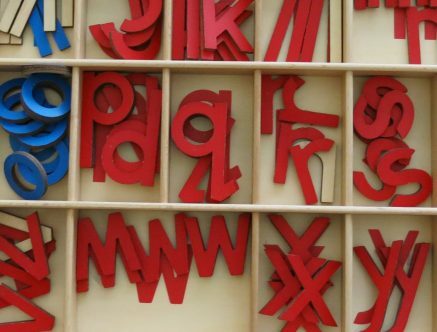 Dyslexia is the most common cause of reading, writing, and spelling difficulties. Early intervention with specialized instruction is key to a student’s continued academic growth and success. Randolph believes that access to dyslexia support is a critical resource for students. A school of Randolph’s caliber offering an accredited Orton-Gillingham approach with Greengate teachers is an unparalleled resource for students and families in our region. Both schools are accredited by SAIS, the Southern Association of Independent Schools, and serve motivated students with average to superior intellectual capability. Greengate School at Randolph, the area’s leading resource on dyslexia and related learning differences, is excited to offer two days of free early intervention screenings. These screenings are designed for children aged 4-6 years old, who have struggled during at least one semester of preschool or kindergarten. Screening appointments are available daily, 8:30 AM.-4 PM, are scheduled on a first-come/first-served basis on the half hour, and will last 20-25 minutes. Call 256-799-6192. If you cannot make either day or if the 30 free slots have been filled, screenings will be offered throughout the spring for a reduced rate of $50. For students in Grade 1 and above, ask about our Dyslexia Battery. Screenings will take place at Greengate School at Randolph, 1005 Drake Avenue SE Huntsville, AL 35802. Write to greengate@randolphschool.net if further questions.